I have some deeper conection to the movie Guide, it is connected to my childhood. Why I love this movie so much? I love it because of the memories. At every age I had new interpretations. Guide had its phases in my life, at every age it had different feeling associated with it, confession I did not aways love this movie. When I was a teenager I could not stand it, back then was a MTV phase in my life anything old and slow was boring, I was only intrested in noise. 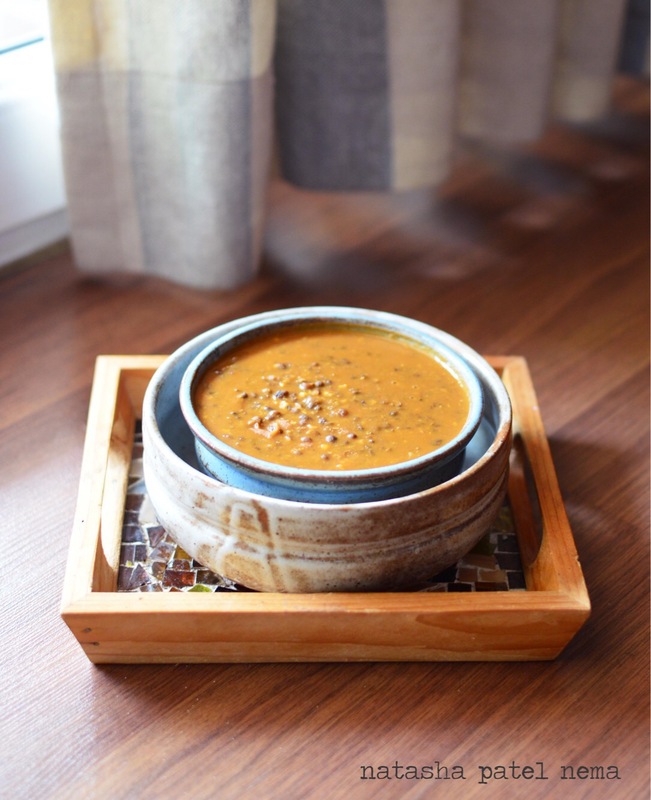 Just the other day I was cooking black dal and listening to this song “Din dhal jayee hai, shaam na jayee, tu toh na ayee, teri yaad ayee” hai hai…marjava…what a beautiful song, I put it on repeat mode and was cooking this black dal. 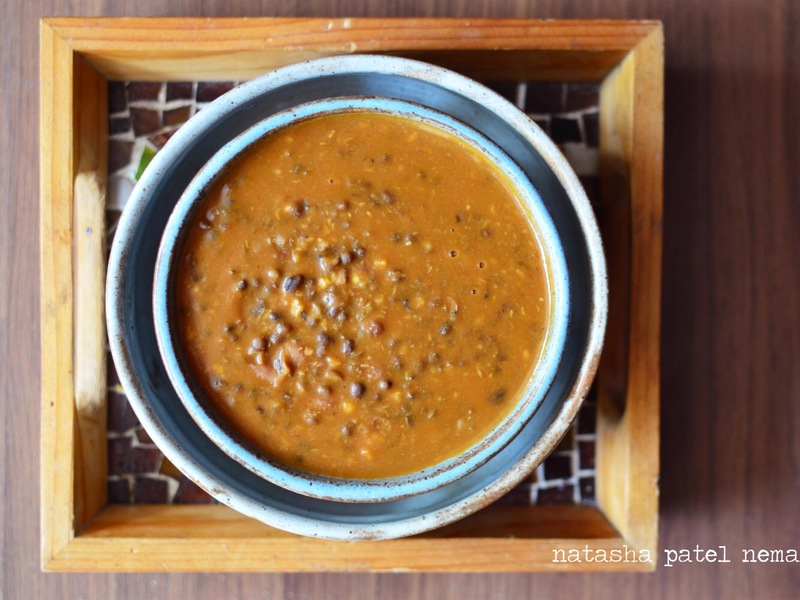 Black dal was one of the first things I learnt to cook and one of the first photographs I took of what I cooked. Over the years I have improvised, changed its recipe many times. Just as Guide has guided me understand different aspects of human relationships, this black dal has taught me different styles of cooking. TOODLER TILL 3 YRS OLD (mom and dad’s only child, spoilt rotten phase) Only medium of watching Guide movie was door darshan.. mom use to see it whenever it came so I would sit next to her..
Would sit and adore Rosy’s clothes in the song “Piya tose lage naaina” infact I wanted a baidge chania choli like her. Mom got me a somewhat similar brown baidge, I would wear it almost everyday. People who know me today can’t belive this! I did not understand much of this movie but at that age I thought Rosy was Marcos daughter as I could see an obvious age difference. I thought she had a strict father who forbidden her to fall in love with Raju..
By now I had figured it out that Rosy had an extra marital affair with Raju. She had become a famous dancer thanks to Raju. After becoming famous she doesn’t love raju anymore as she has become arrogant and she is questioning him about her money which is all earned because of Raju. Thus the movie was all wrong. At that age marriage is a promise, sealed and signed upon and thus the affair of Raju and Rosy was wrong to me then. When they broke up, I thought it had to end on a bad note, it started wrongly so the end would be a disaster. No empathy for either. Another think I could not understand at that age was why did raju die? I thought the story was flawed, due a mis- understanding of the fast, he is so stupid to continue and die for some villagers. It just did not make any sense. Still loved the song “aaj fir jeene ki tamana hai”…probably this related to the rebel in me so..
By now I did understand the love of Raju and Rosy. But found it absurd when they broke off, I thought it was just a misunderstanding and she did not need to go to the cops. Also I did reslise power and money had got into Raju’s head. Also started to understand that some marriages are not for ever and a person has interpersonal spaces with different individuals. Did understand why they feel in love. Still could not understand why did he die? he died for no reason. Now I think I finally did get the movie at all the levels… or did I ? The pain of the song, “Din dhal jayee, raat na jayee, tu to na aaya teri yaad ayee” it so sincere, it hurts.. When I was listening to this song being the person I am, I don’t feel much emotional pain. Instead I burnt myself with the dal which I was cooking and while taking the picture of the dal, I pulled an abb muscle due to the workout at the gym. Maybe forces of the nature wanted me to feel the pain. Lying on the floor with the pulled muscle and burning finger I was feeling the pain as this song was playing in the back ground. Marco’s demands were not unresonable. He had got Rosy from a brothel, and since he accepted her he did not want nachna ganna atmosphere in his house.Their marriage had lost the love and they always had problems plus they could not concieve a child. Rosy was suffocating, for her marraige meant children and that was not happening . She was losing her identity. Her outlet, her creativity was dance. She also did not feel loved by her husband. All she wanted was to be loved and someone who would take care of her and need her. Money was never important to her. Raju had no aim of his own, he was just having a good time. That is when he met Rosy. His affection for her started with sympathy and later turned into love. He wanted to see her happy and accomplish her dancing goals. When he sings to her, “tere mere sapne aab eek hai” the truth was he had no goals of his own and that is why later they break up. He had no aim in his life thus he started gambling, drinking and spending huge sums of money. Power and fame had got into his head. Plus his ego had started developing, thinking whatever Rosy is, its because of him. Rosy on the other hand could see the greediness and change in Raju’s nature once she became famous. He wanted her to do more shows not for her but for the money. She just wanted love, she says in one dialogue, “pyaar matlab se hota hai taab pyaar ka koi matlaab nahi hota” she figures out that Raju is very selfish and its easier for him to live off her money than to do anything as he is also an aimless person.. They don’t break up on just one misundersranding, the relationship had been deteriorating since long. Raju had made a mess and ruined a lot of his relationships. Thus he wanted validation, he got his validation from the villagers who thought he was some saint. And died for a purpose, he died cause he knew all the fasting might not make sense but for once he actually wanted to do something for others and not think for himself. When he dies, he dies as a peaceful and content person, as if he had won over death by getting over his fear of death. Before he dies all the people whome he had hurt in the past where next to him..thus he dies a better person after mending all his relationships. Thats what Mr Bergman says about remaking the classics, you don’t mess with them too much .. Enjoyed ur writing indeed…. Have to taste ur dal….. In my next visit to Amd will have lunch at ur place with ur mummy and masi….. Interesting take on my favourite movie too !! The songs did it for me at a young age too and has taken a lifetime to appreciate the story!! HOPE to read your verdict in 2026. ← HOW SHALL THE END BE VAIN WHEN GOD IS THE GUIDE?